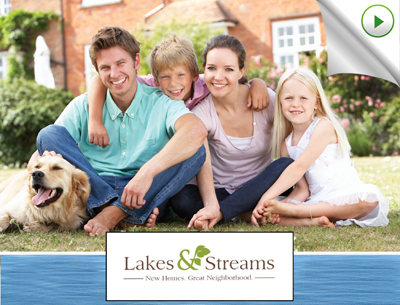 Lakes & Streams is in North Augusta, South Carolina. It is nestled between Augusta and Aiken, less than a 5-minute drive from I-20 or I-520, and 10 minutes from the Georgia state line. Located in Aiken County, the neighborhood is 16 miles from the Augusta Regional Airport, 65 miles from downtown Columbia, and 150 miles to downtown Atlanta. The neighborhood is served by an abundance of area restaurants, shopping, and businesses. 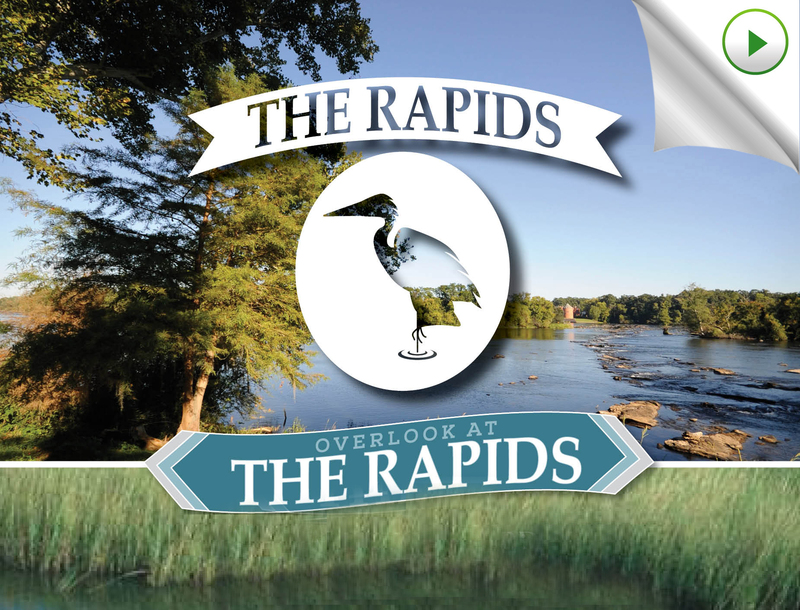 The Rapids subdivision is located in North Augusta SC offers beautiful views of the Savannah River. This neighborhood features a community swimming pool, tennis courts and access to The Greenway! Area schools are: Hammond Hill Elementary, Paul Knox Middle and North Augusta High School. 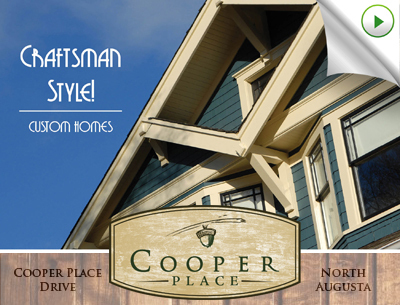 Cooper Place is a new sub-division located in beautiful North Augusta. Each home has a spacious wooded lot for privacy, but neighbors are nearby for you to associate with. Cooper Place is close to schools and has excellent medical facilities. Beautiful Mount Vintage Golf Course is minutes down the road with 3 nine-hole challenging courses to test your skills. Local shopping is available and Augusta, Ga is only 15 minutes away. Looking for a retirement home. I have 1 1/2 years to complete. Hi Shirley, please contact us at 706-664-2158 so that we may further assist you. Thanks!